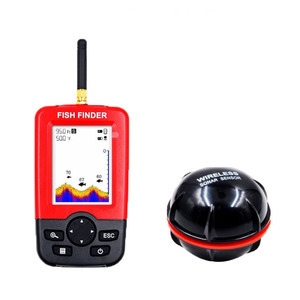 Shenzhen Woshijie Electronic Technology Co., Ltd.
Ningbo Shengjing Commercial And Trading Co., Ltd.
Alibaba.com offers 1,411 portable fish finder products. 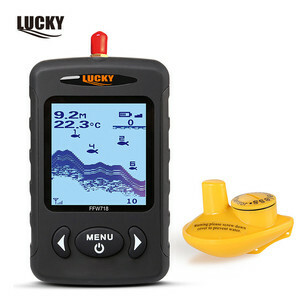 About 75% of these are other fishing products. 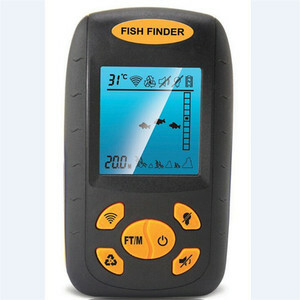 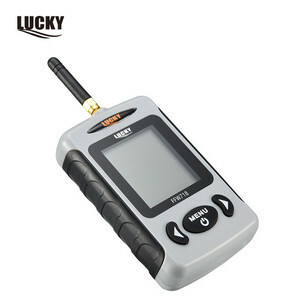 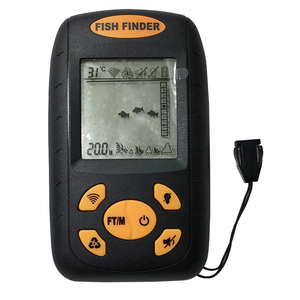 There are 1,320 portable fish finder suppliers, mainly located in Asia. 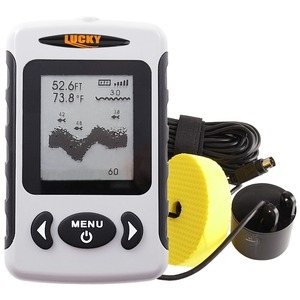 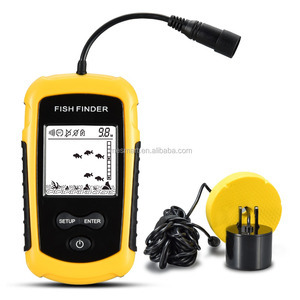 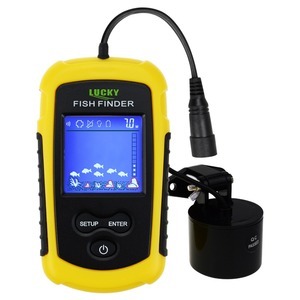 The top supplying countries are China (Mainland), United States, and Hong Kong, which supply 95%, 2%, and 1% of portable fish finder respectively.